That rapscallion, Puck, is once again wreaking havoc on this year’s Market of the Moons. Our interactive Storyline brings you right into the thick of the action! 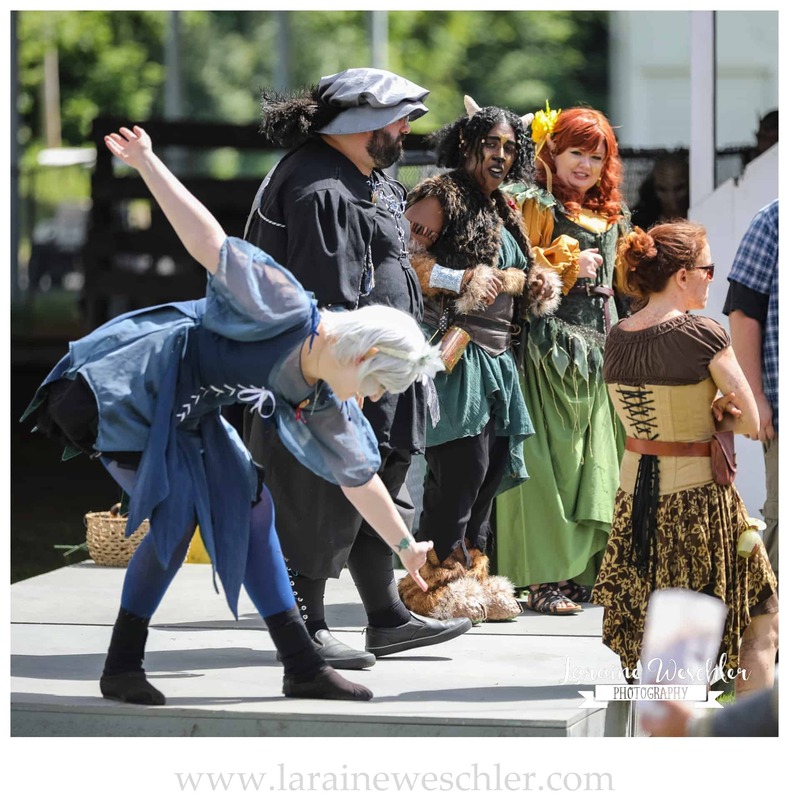 Watch hilarious acts throughout the day, chock full of your favorite Shakespearean fairies, and learn how you can take part of the festivities.